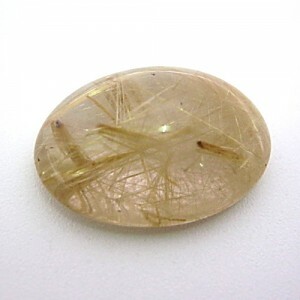 Rutilated Quartz is a variety of mineral Quartz, with inclusions of Rutile within. 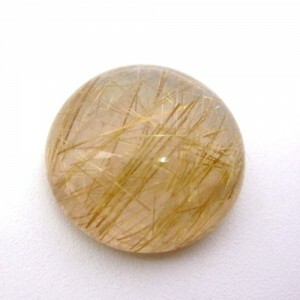 Rutile exists as needle like threads within the stone, and these are very powerful look very attractive too. 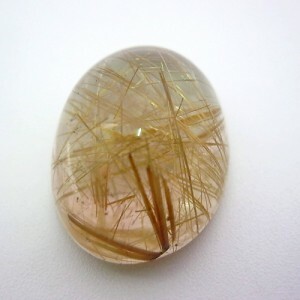 Rutile inclusions may also be red-brown, copper, silver or black, but Golden Rutilated Quartz with Golden Rutile needles within is most attractive & useful. 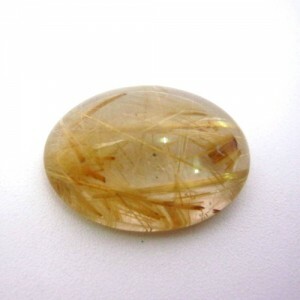 Rutilated Quartz is found in a large number of locations throughout the world, although most of the Rutilated Quartz available comes from Madagascar & Brazil. 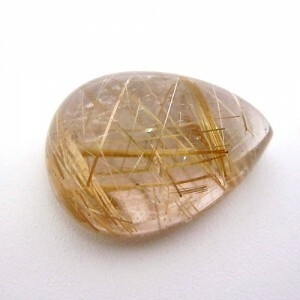 The powerful energy of Golden Rutile needles combined with the Quartz mineral creates an amazing vibration. 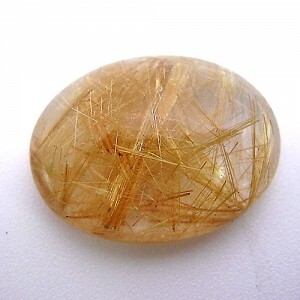 Golden Rutilated Quartz stimulates creativity, and ability to manifest what you desire in your life, through the power of intention. 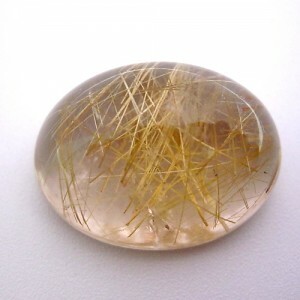 The extraordinary energy of the Golden Rutile within the stone, gives strength & courage to cope with major problems in life. 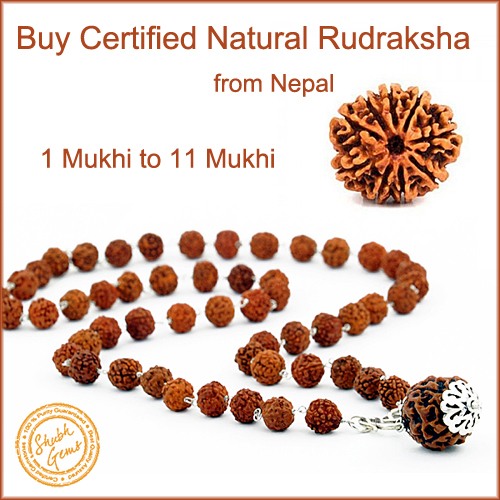 It aids you to relieve anxiety, fear and phobias. 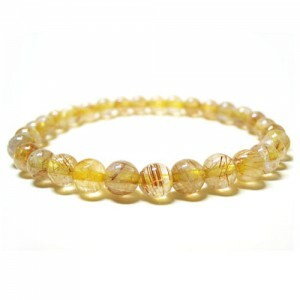 It is also said to stimulate and balance the thyroid, and to repel parasites. It stimulates growth in the cells and heals torn tissues. 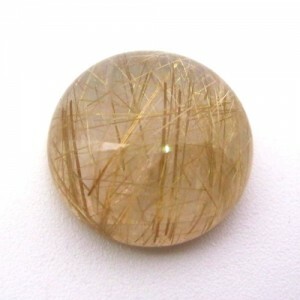 Golden Rutilated Quartz can enhance your creativity and brings a joyful vibration through. 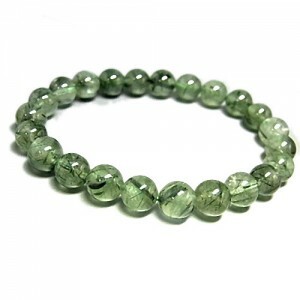 It cleanses the aura as it draws off negative energy. Once you are able to let go of this negative energy, you move forward in your personal and spiritual growth. 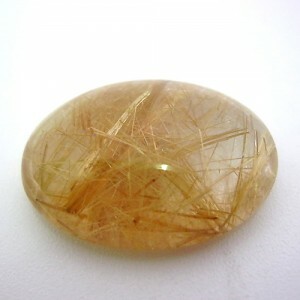 Shubh Gems deals in Best Quality Natural Golden Rutilated Quartz from Madagascar & Brazil. 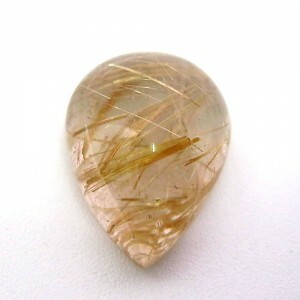 We also make Golden Rutilated Quartz Pendants, Rings and Bracelets. 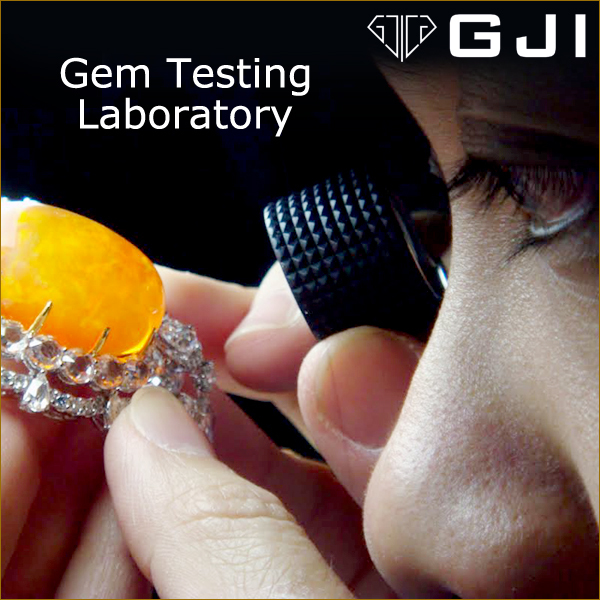 SHUBH GEMS, L-75, Lajpat Nagar 2, Shiv Mandir Marg, New Delhi. For any further assistance, Email us at shubhgemsindia@gmail.com or call at +91-8010-555-111.